Have your Chairs/Screens re-covered in any colour and fabric. Is the fabric on your upholstery looking worn? Are the cushions losing their support? It may be time to update your upholstered furniture. Whether you are updating the look of one piece or an entire office, we have the skills and man power to get the job done. 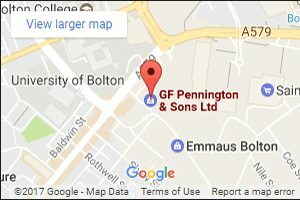 At G.F. Penninton’s, we offer a full traditional re-upholstery service, available for all your seating and screen requirements. Full fabric and leather matching service available. Simply e-mail a photograph of the chair or screen you need re-covering to sales@gfpennington.co.ukand we will quote you for re-upholstery. 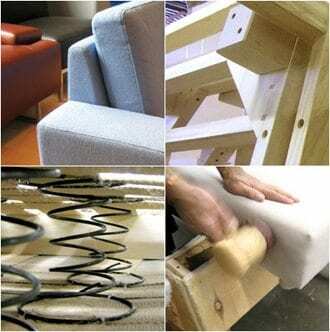 If your chair chair needs reforming or repairing, we will inform you of additional costs. For more information, ring for details.